When hiking and running in town get along just fine! I hike quite often and I always forget to take my boots off when running some errands in town. Unless the boots are totally uncomfortable, in which case I have to change my boots. This is one reason for which I’ve always tried to find some boots that will help me hike, comfortably, in all weather conditions, and then run my errands, at least from time to time. 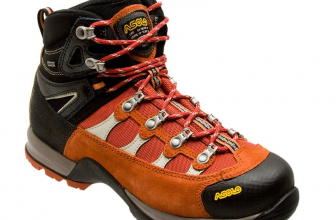 I found these Asolo boots to meet both of these needs (and so much more) and I can’t believe how comfortable they are! I actually „broke” them in, while at work, on a normal 8 hours shift… That’s how well they molded to my feet from the very first time! And they gave me no blisters- not then, nor after that! The toe box and the forefoot are precisely made so that they never pinch my feet, not even when walking downhill. 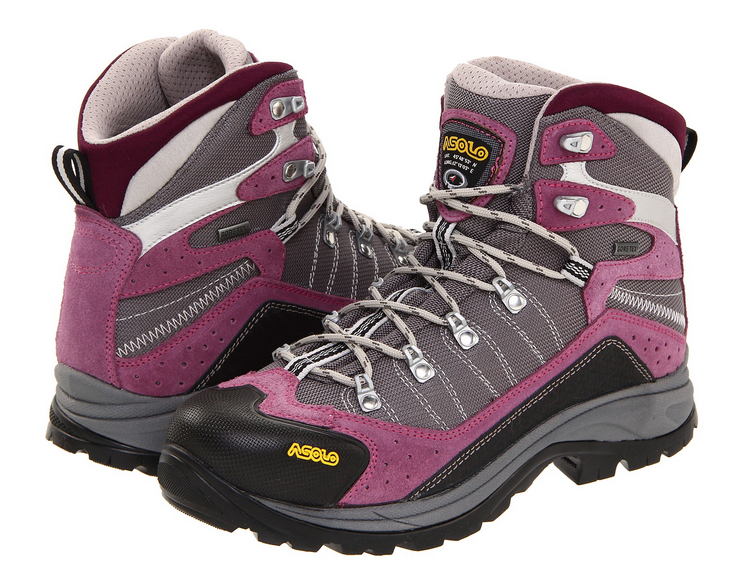 The boots feel lightweight, even though their build is sturdy and solid. 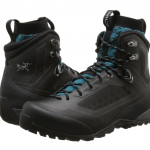 The boots are also waterproof and they can take any puddle, muddy trails very well. This comes also from the outsole that gives a good grip and doesn’t pick mud or dirt that easily. 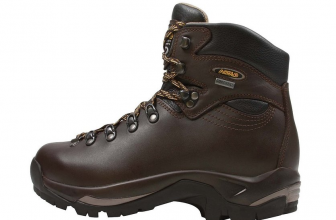 By the way, the breathability of these boots rocks also! There is good support for the ankles in these boots, and they also protect from shocks pretty well. The gusseted screen tongues and the padded ankle cuffs keep the ankles comforted. The traction is very good as is the stability. 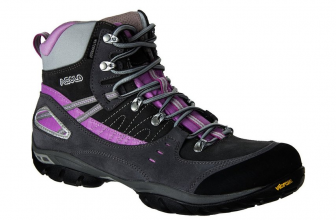 The suede leather is waterproof and it combines amazingly with the high-tenacity nylon. They are both durable and flexible. The rubber toe bumpers works against impact and abrasion and the Vibram rubber outsoles increase the grip on descending. 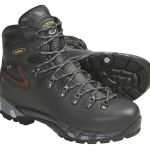 The boots are strongly reinforced in the hot spots (toe, arches) and they have a high quality build overall. The boots seem to run true to size. Even though the boots run true to size, I think they might be a tad too large- I am able to fit some thick socks, though my feet are normal width. In the beginning, the tongue pushed into my foot at the top of the boot, but this doesn’t happen anymore. The insoles seem to be quite skimpy and I replaced them already with my custom ones.